Below you will find the latest guidance on CQC compliance in relation to Regulation 13 of the Fundamental Standards. This image is also available in PDF format. SAFE recommends you bookmark this page (CTRL D) as it will be updated as important changes occur. If however you wish to download and retain the document please click here. 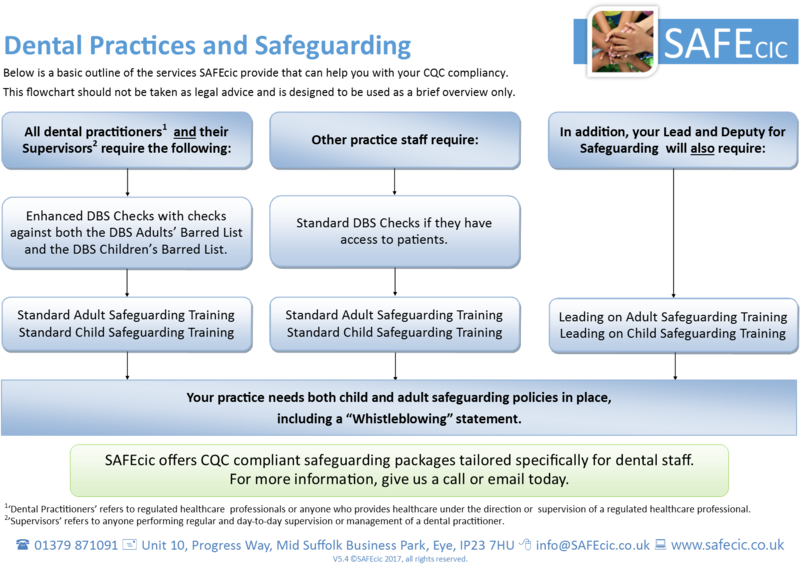 Check out the staff training requirements for safeguarding under CQC. SAFE is a not-for-profit Community Interest Company focused exclusively on safeguarding. We provide a one-stop solution for everything from DBS (formerly CRB) checks, through policy creation and guidance, safeguarding management briefings and incident support, to training (both face to face and online). We have already trained thousands of dental staff providing thousands of hours of CPD (Continuing Professional Development) and work with the BDA, BADN and BDPMA. 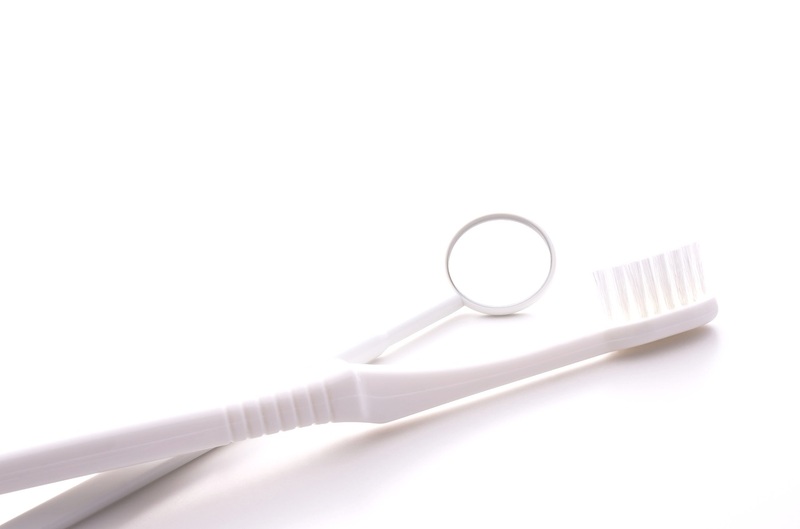 The courses meet the training requirements of the Care Quality Commission (CQC) and General Dental Council (GDC).